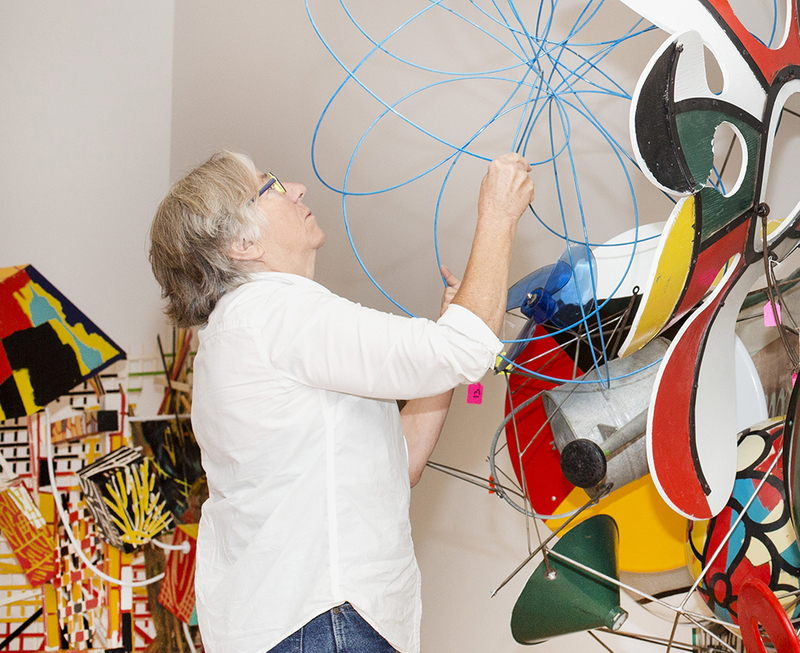 The Fifth Annual Louise R. Weiser Lecture in Creativity, Innovation, and Leadership Through Art featured artist Judy Pfaff. Internationally acclaimed, Pfaff has been the subject of countless one-person exhibitions, the recipient of major honors including the John D. and Catherine T. MacArthur Fellowship and the John Simon Guggenheim Foundation Fellowship. She lives and works in upstate New York and is the Richard B. Fisher Professor in the Arts at Bard College. The lecture occurred on September 24, 2015.